Pattern making is based on what is called a basic block - sloper. You will likely only be interested in creating a basic sloper for your own unique body shape and measurements. 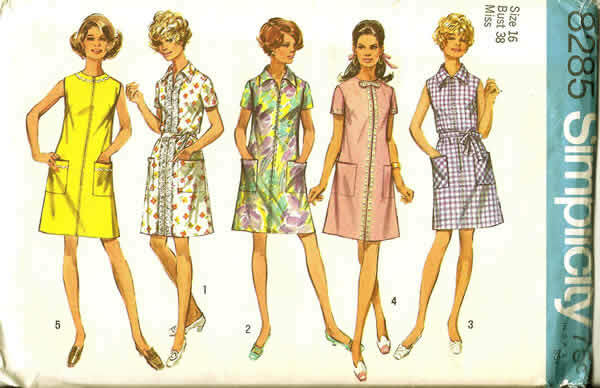 Most pattern making textbooks recommend starting using a fitted bodice with a waist seam. This basic block includes a waist and side dart in the bodice front as well as a waist and shoulder dart in the bodice back. From this basic block, you can vary necklines, sleeves, dart styles and more to create your own unique garments.